A selection of memes and puns picked out by Aster, enjoy! Hey hey hey, everybody! 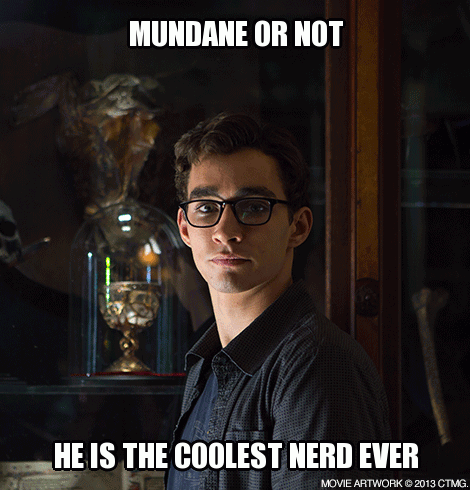 I thought I would liven up the blog with a series of memes and Puns. Anyone who has seen the facebook (if you haven't WHY NOT?!) would know I LOVE my memes. So lets go! I totally agree! Anyone else? 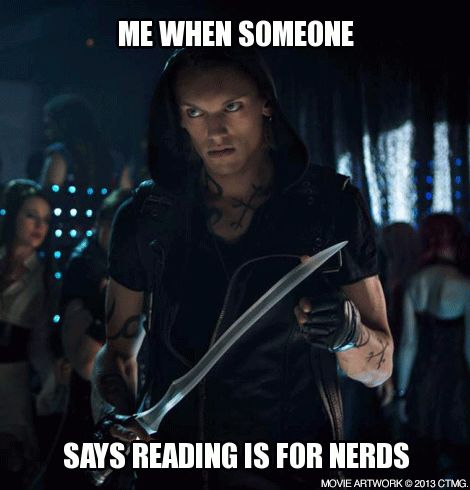 Reading is so NOT JUST for nerds; it is for EVERYONE! 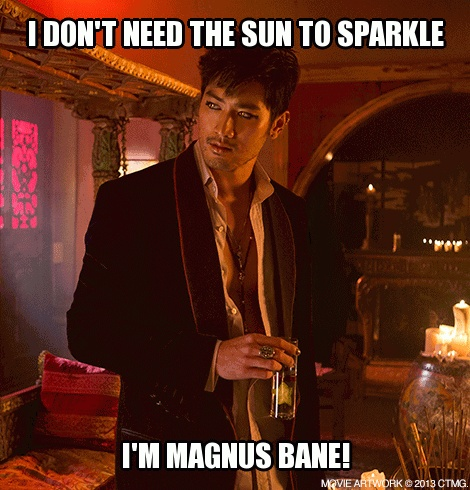 Who needs the Sun when you are Magnus? 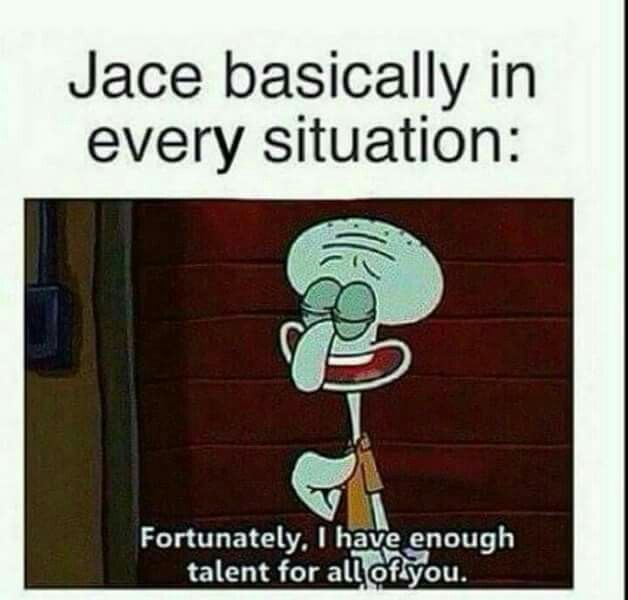 Finally, I believe this sums up Jace well! Deanna Lightweaver Meming all the way!